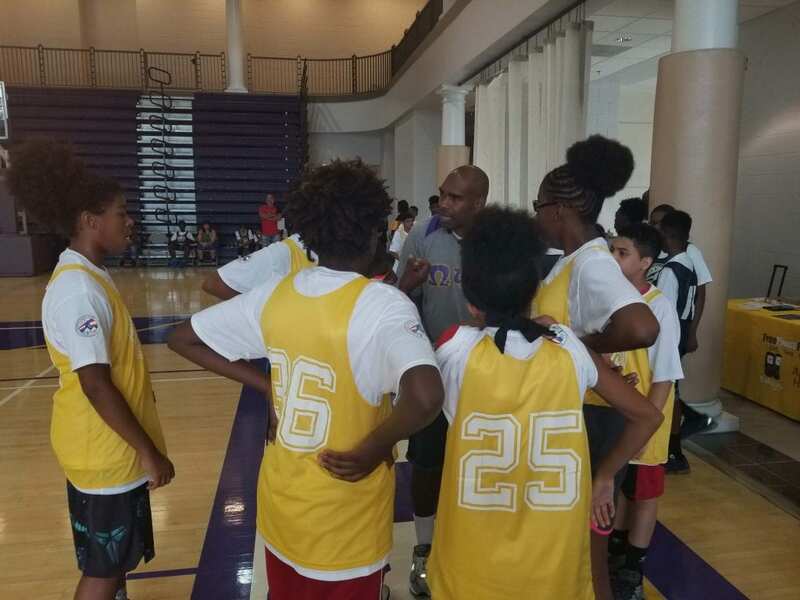 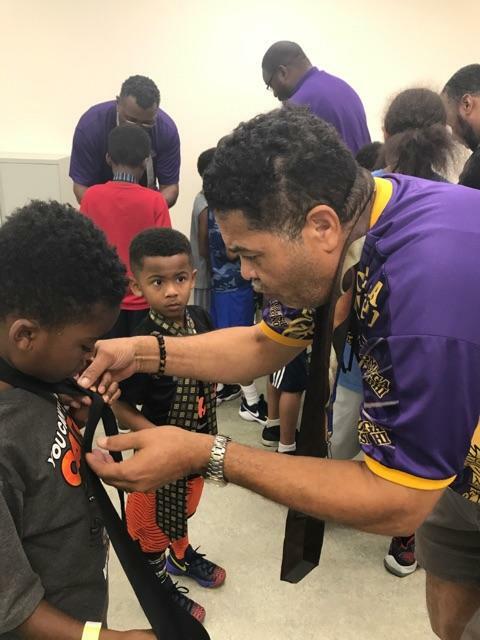 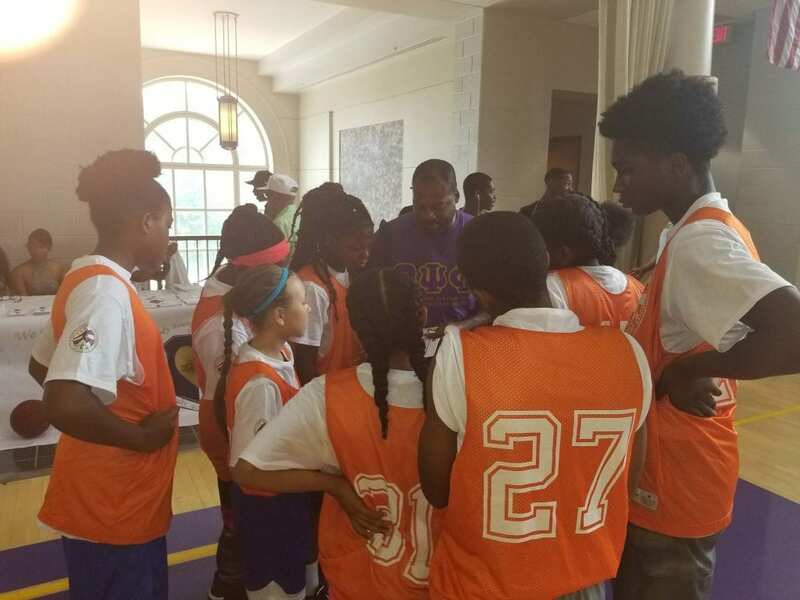 The Brothers of Alpha Omega Chapter of the Omega Psi Phi Fraternity in conjunction with the District of Columbia Housing Authority and Team Durantparticipated in the 7th Annual Sports and Learning Youth Mentorship (SLYM) event. 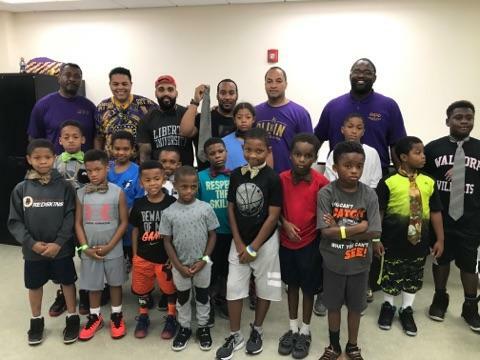 This was the first in a two-weekend youth engagement initiative intended to bring DC youth together with positive African American men interested in their development and well-being. 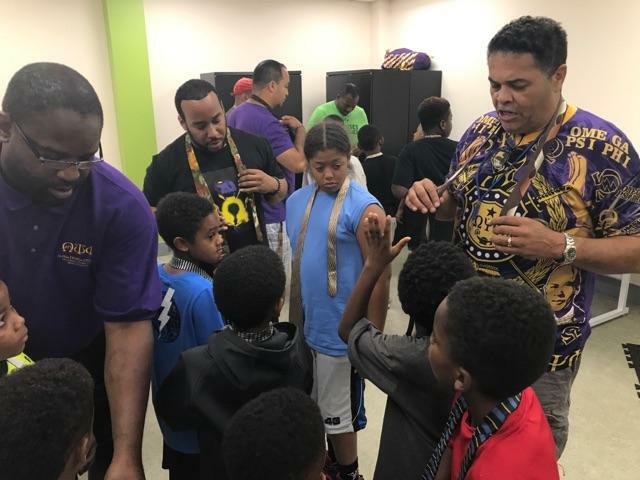 The event was held at the Capitol Quarters Community Center in SE WDC. 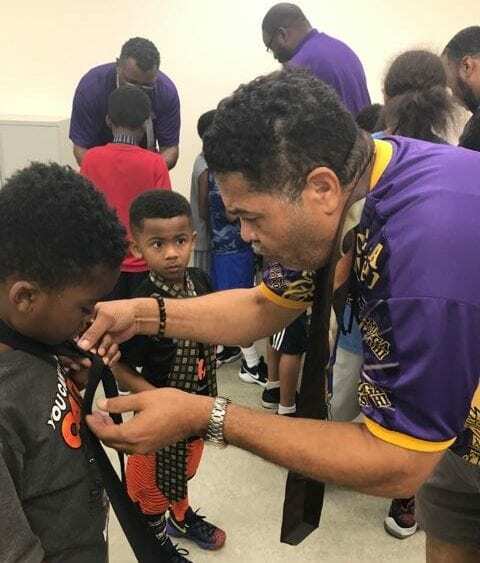 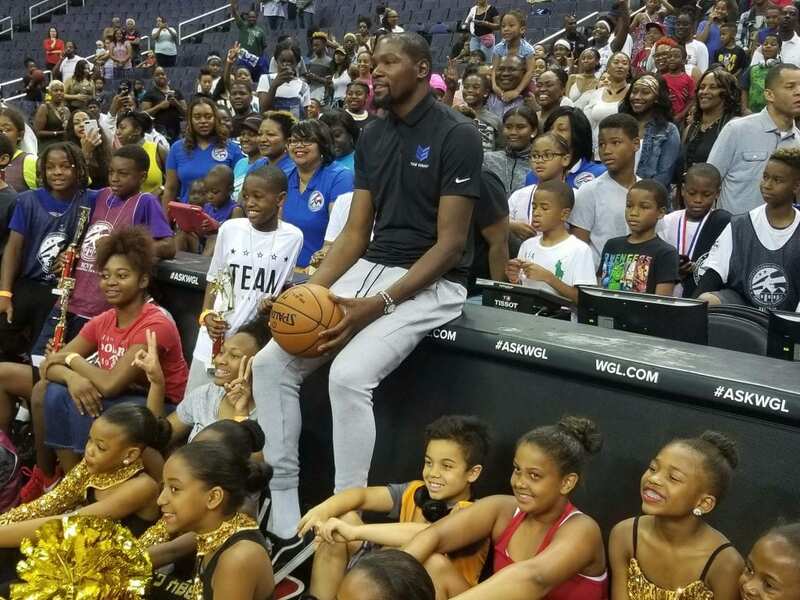 In addition to Team Durant conducting basketball clinics, Brothers from Alpha Omega Chapter volunteered to host workshops on the importance of self-esteem, practical life skills, literacy and learning.